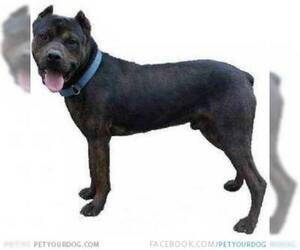 Overview: The Brazilian Mastiff was used to track run away slaves and for protection. It is illegal in many countries, due to its history as aggressive nature. Coat: The coat is short and smooth, dense and soft. 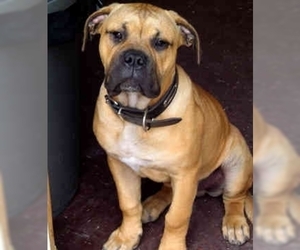 Character: The Brazilian Mastiff is loyal, protective and strong. 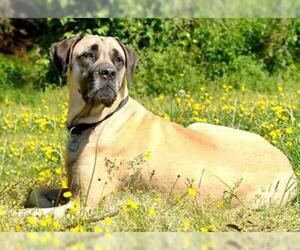 Temperament: The Brazilian Mastiff gets along well with family members and children. 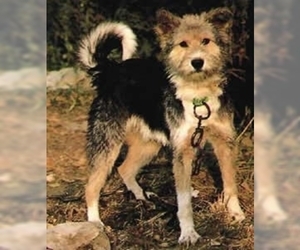 It can be unpredictable with other dogs, especially dominant breeds. Care: The coat needs little care other than an occasional bath and brushing. 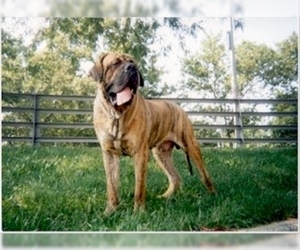 Training: The Brazilian Mastiff needs consistent, firm training from a dominant owner. Health Issue: Hip dysplasia, prone to bloat, CHD, gastric torsion, elbow dysplasia and PRA.